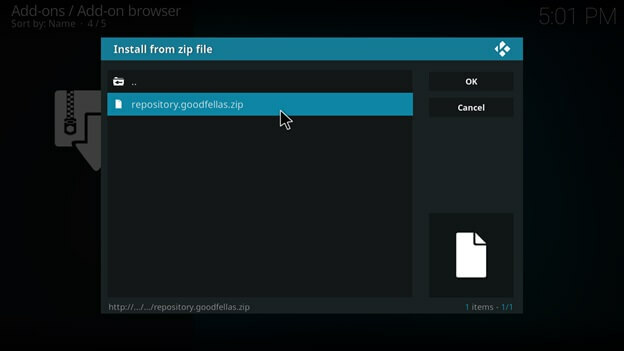 Update August 2017: At the time of writing this blog, the GoodFellas repository was still functioning. However, with the recent crackdowns against Kodi add-ons, it seems the repo is no longer operational. We are looking into the matter, and as soon as we find a solution for watching CNN on Kodi, Best VPN will update this blog. Keep following! Kodi has come under severe scrutiny. 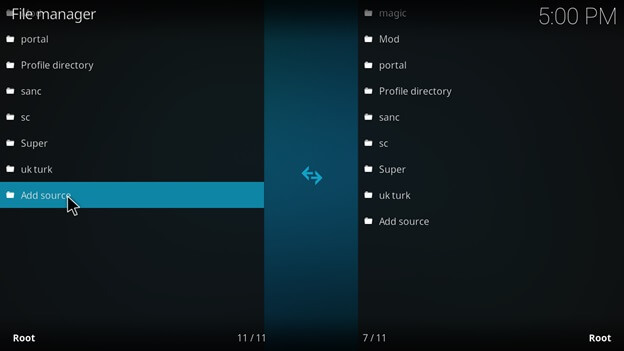 Authorities are hot on their tails to hunt down Kodi users. Check out our best VPN for Kodi to find out how to stay anonymous. 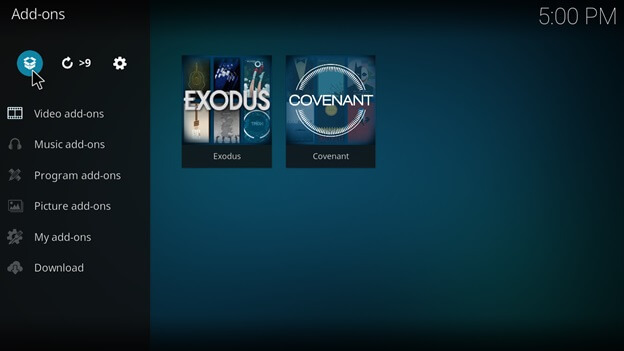 Learn how to unblock the best Kodi addons and secure your privacy from copyright holders. Kodi is the one-stop solution for users who want to watch their favorite TV shows/movies free of cost, without any interruptions. The software offers great versatility in terms of entertainment and video content available. You can even watch sports, music videos, and important news on channels like CNN, MSNBC, CNBC, etc. There are plenty of add-ons available, which allow users to enjoy live television. If you never want to miss on a single broadcast ever again, read this guide to learn how to watch CNN on Kodi. Click on the “Gear” Symbol for entering the settings menu. Select “File Manager” from the list of options. 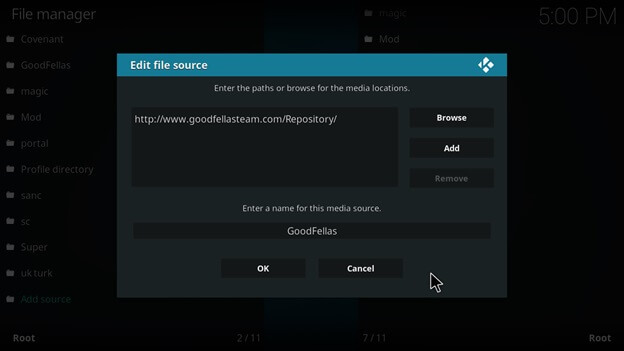 Enter http://www.goodfellasteam.com/Repository into the URL bar and name the media source “GoodFellas”. Return to the home screen > Add-ons > Package Symbol. 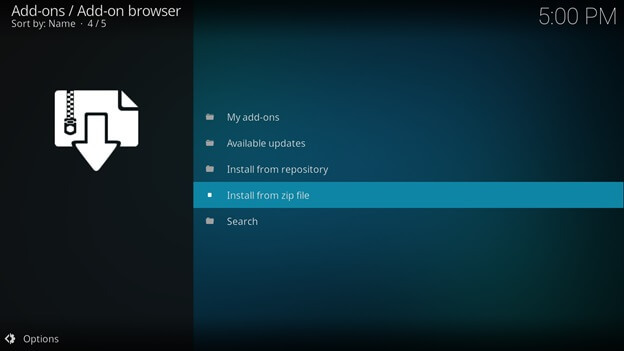 Select the “Install from zip file” tab. Find and select the GoodFellas media source. 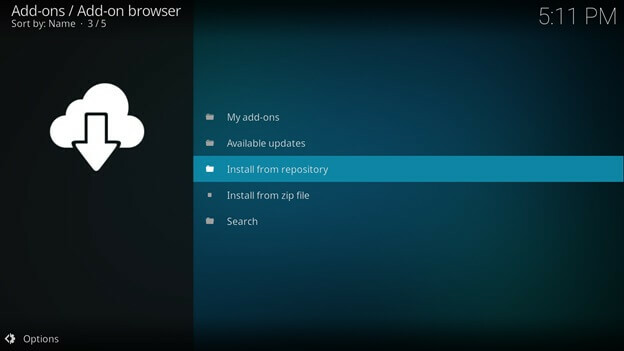 Return to the previous page and select “Install from Repository”. 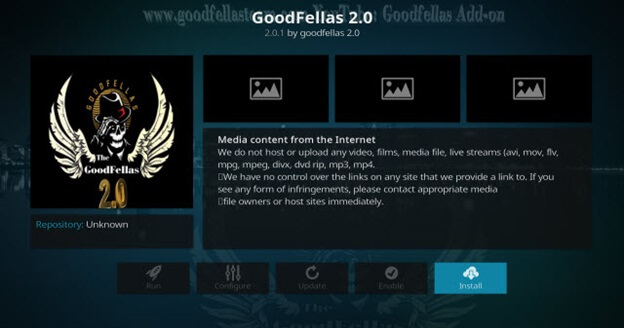 Download and install Goodfellas 2.0 from the video add-ons repository. Once installed, open Goodfellas 2.0 and select USA Channels. Scroll down and select CNN HD. Enjoy watching CNN live on Kodi V17 (Krypton)! Find and select CNN to enjoy live news broadcasting! The process of watching CNN on Kodi Fire Stick is pretty much the same as above. 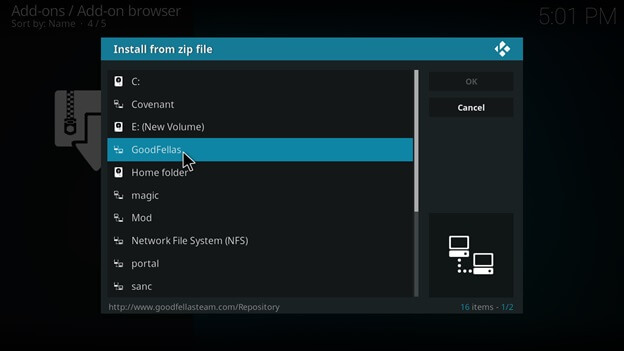 In the Kodi menu, you will have to add the Goodfellas repository. 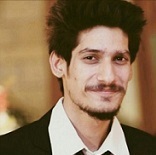 Wait for the process completion and then install Goodfellas 2.0. Open the add-on and select USA channels. Find and select CNN HD to get a live broadcast of the news channel. 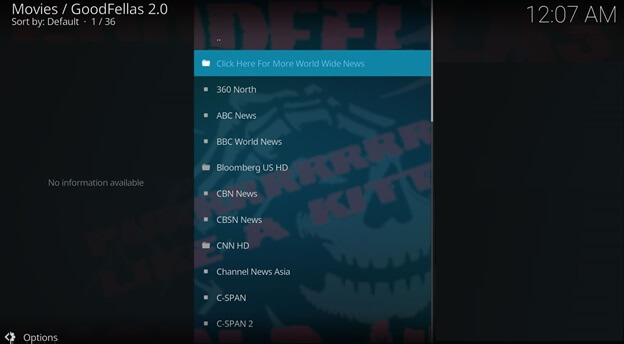 You can also use the Colossus Repository for installing cCloudTV and gain access to a huge list of news channels for watching. 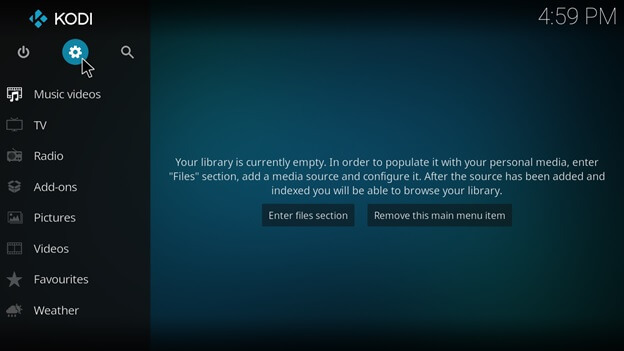 Read our detailed guide on how to setup kodi on fire stick. Follow the same steps as mentioned above for V17/V16. However, if you face trouble in gaining access to the CNN content, you may want to consider using a VPN service. Oftentimes, channels like CNN are geo-restricted. This means, you need to be located in the country to gain access to content. 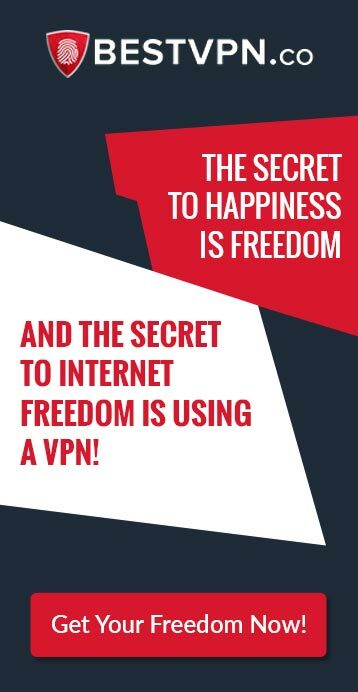 VPNs mask your IP address and encrypt your connection, all the while making it seem you are located in the US. This way, you can watch CNN USA on Kodi from anywhere in the world! Now that you are familiar with the steps mentioned above, watching CNN live on Kodi will not be a problem. Make sure though to use a VPN service to encrypt your traffic and protect yourself from governmental agencies and copyright hunters. 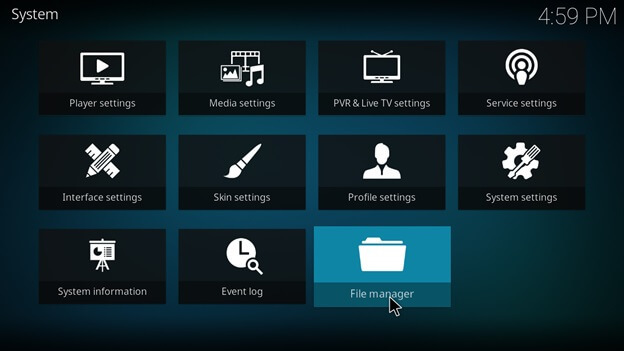 While Kodi is a legal application, the add-ons available do often post illegal streaming content. If you live in a country with strict internet laws, it is best to take precaution and use a VPN for protecting your identity.